Hello everyone. Sorry for not posting something in what feels to be ages. School has become hectic with so much work now that the semester is almost over (Yayy!). But fear no more, I am back! Ps- Can't wait till I am off from school so that I can kick back and relax. Does that ever even happen anymore? Ok, anyways, let's get into what I am so excited to share with you today... 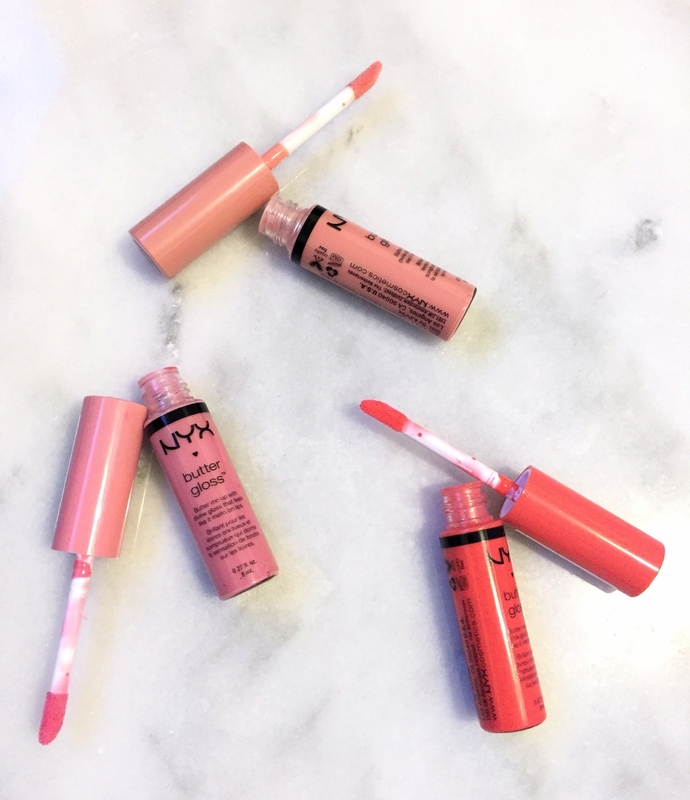 Lip products... the best lip products, that is. One of those things I seem to always gravitate towards even if I already have a whole stash of them, are lip products. I truly don't know what it is. This girl just can't get enough. I'm always on the quest to find the best ones that will leave my lips soft, moisturized, tinted and cute looking (yes, I know 😉). We all want to have those lovely, kissable lips that reflect a confident woman, am I right? With so many options out there it can be so daunting trying to find the ideal ones that will do the job right. I have finally found my go to lip products that not only are great quality but are so inexpensive you won't feel guilty for buying loads of them (you know you will). Plus, I know these will not fail me when my lips need some rescue. Take a look at my top 3 lip products. Smith's Rosebud Salve- Talk about multiuse, this lip balm is so moisturizing you can even use it on your skin, nail cuticles, elbows or any dry patches. Great for chapped lips (which I have been experiencing lately with this dry, cold weather in NYC). The amount you're getting for the prize is outstanding so it will surely last you ages if you limit yourself to using it solely for your lips. It stays put, while leaving a glossy yet subtle sheen to the lips (colorless). Also, $5 or $6. Wow! 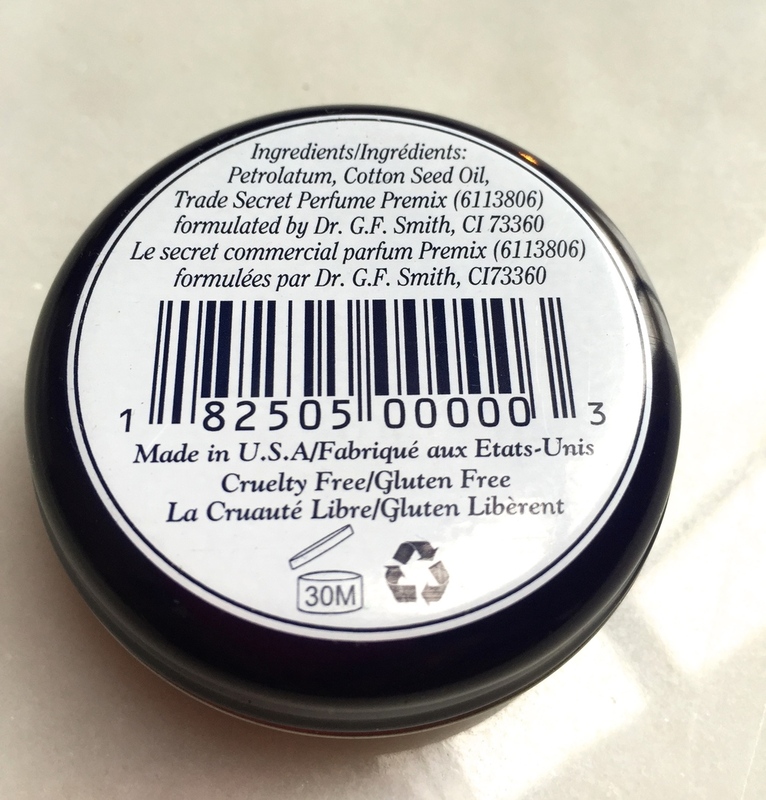 Herbivore Botanicals Lip Butter- The packaging was not the only thing that caused me to buy this at a whim, but the fact that everything in it is absolutely NATURAL! I love brands that promote a natural lifestyle. Available in 4 scents: Rose, Blood Orange and Mint (the fourth one, Citrus Rose, was a collaboration with the brand Free People). These lip balms are very moisturizing, and give your lips a subtle sheen. Apply on its own or under a lip color. Once you open the pot you will be pleasantly surprised at the gorgeous fragrance, (the scent doesn't linger though). Only $12, it will last you forever since you truly just need a tiny amount each time. Did you see a trend here (the butter..? 😁). So I love me some really moisturizing things, yes. Jajajaj. Uhh, by the way NYC weather, please stop being bipolar and decide what you're going to stick to because one day it is warm enough to wear shorts and sandals and literally the next I might as well be in the north pole with Santa... It's only fall, jeez! Do you have any other amazing lip products you truly love? If so, don't be selfish and share with us, so that we can all have cute lips too!